Now onto the book. The authors come with excellent credentials and are easily qualified to write a book like this. 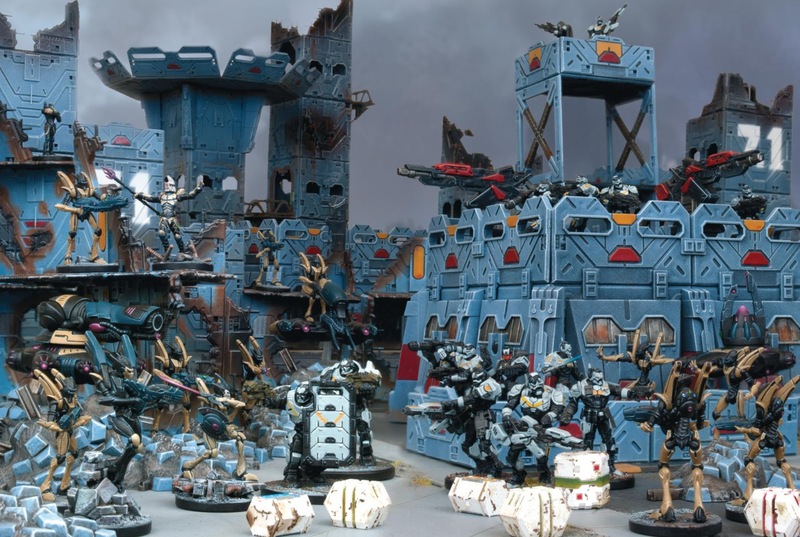 R Priestly created the world renowned Warhammer and Warhammer 40K system for Games Workshop. Dr J Lambshead designed the computer wargame Fredrick Foresythe's Fourth Protocol which was the first icon driven game and was also the editor of Games & Puzzles and Wargame News. 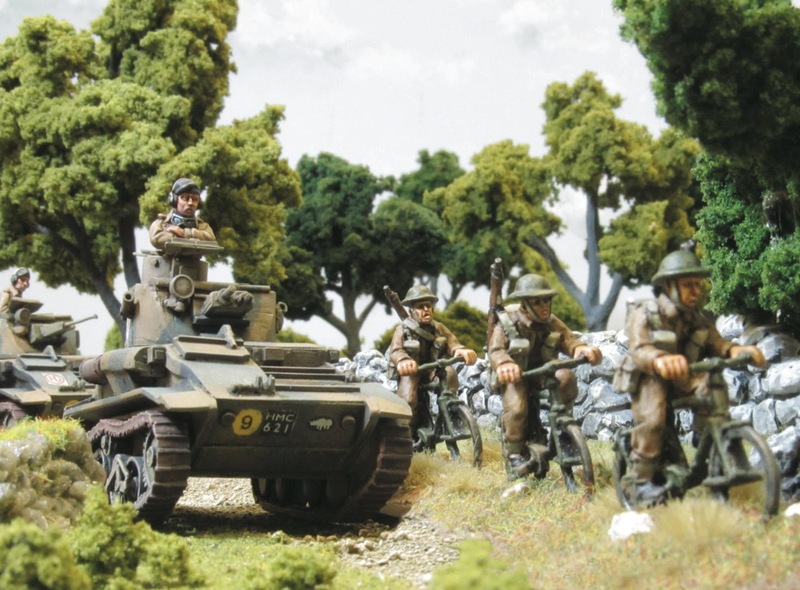 He has also written a number of books for Games Workshop and Osprey. Finally he is the author of SF&F novels published by Baen Books. So with their experience you know you're in good hands and in this book they share this experience which can only help any of you out there who fancies designing a game yourself or help you with any tinkering or modifications you want to do with a current system. The book is divided into nine chapters with a References section and finally an Index at the back of the book. The first chapter is an introduction that lasts twelve pages and eases you into the book. The next chapter talks about scale. The scale of a wargame is of vital importance in how the game will play and effects everything. Next comes a chapter on "The Language of Design". 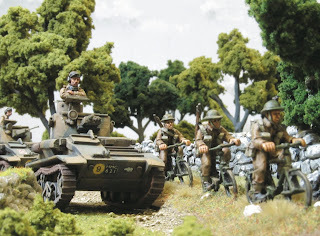 This deals with wargame and design jargon for example talks about "LOS" or line of sight. Following this is a chapter called "Alea Iacta Est", the famous line supposedly said by Ceaser, translated "The Die is Cast". So, it doesn't need to much working out to know this chapter deals with Dice and randomness with in a wargame design. Chapter five "Presenting a Games Rules" is self explanatory. How many wargames have you played that have had rules that only an enigma code breaker could decipher? So it's an important aspect of any game design. Also talks about tables, not an actual table like the one you'll be playing on but tables in the rules. 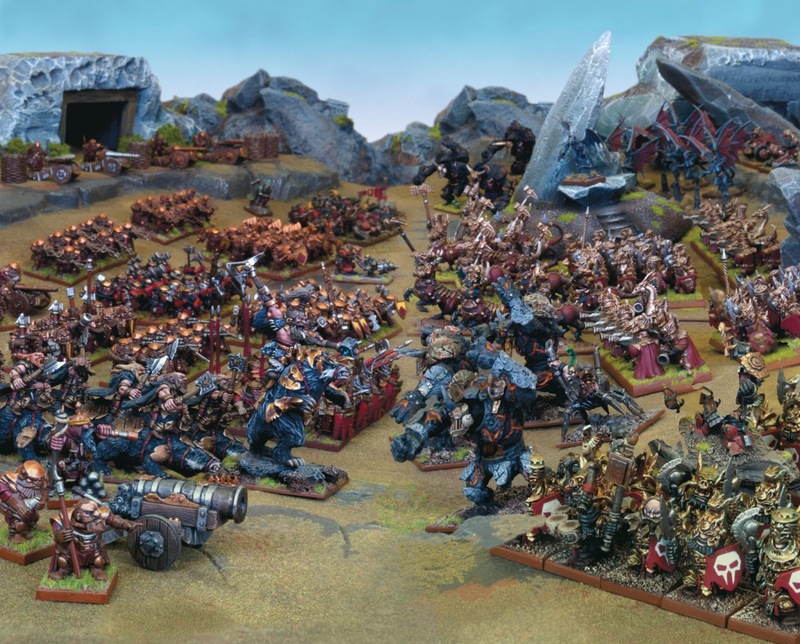 Chapter six "Skirmish Games" talks about skirmish wargames. Chapter seven "English as She is Writ" kind of goes hand in hand with chapter five. Again dealing with how to convey your system and rules to the player. Chapter eight "Expanding the Rulebook". This chapter deals with creating expansions to your core rule set. 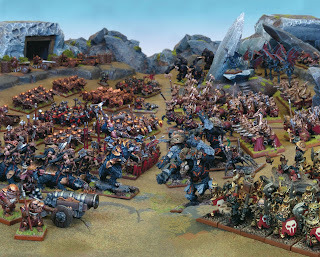 For instance adding new armies etc. The final chapter "Campaigns as Wargames" deals with creating campaigns for your rule system. The book is full of photographs and is very well written as you'd expect from a book that talks about how to write rules. 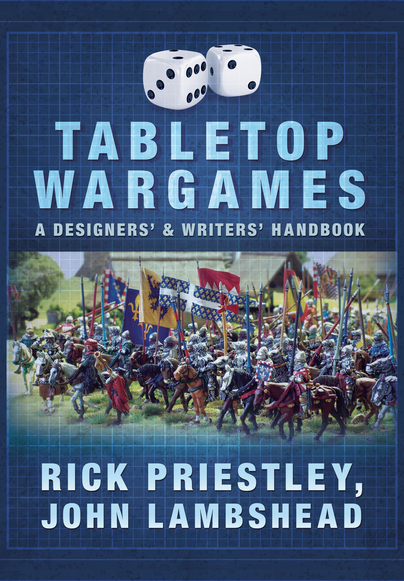 It's also full of useful information for those contemplating designing a tabletop wargame. Not sure how relevant it is for those wanting to design a hex wargame, but several of the chapters would be useful. I'd also say it's aimed at those who have little to no experience in designing a wargame, well it's certainly of more use to them. Saying this it wouldn't hurt for anyone be it novice or experienced in giving it a read. 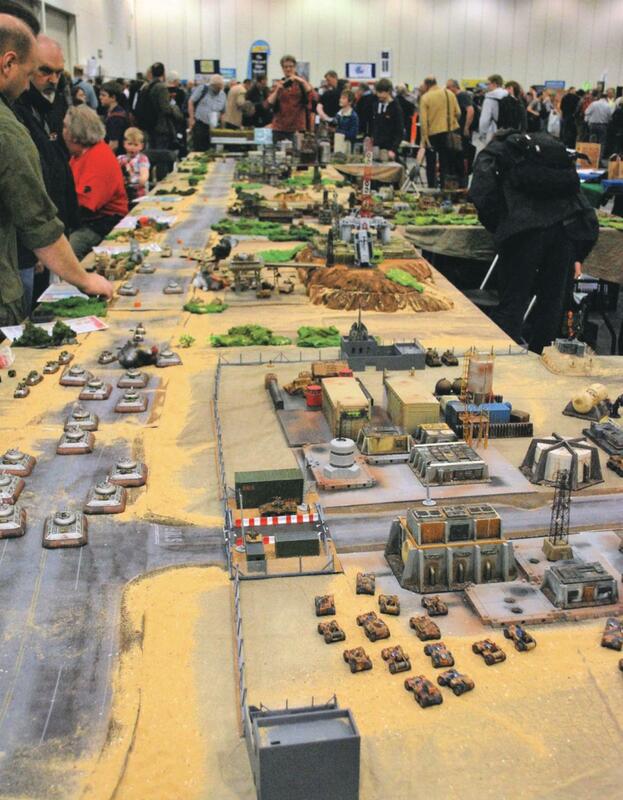 I say this because so many wargames come out and then forums are full of players totally confused by the rules. I think until you've actually tried you don't realise how difficult it is to convey to others your new game solely by the rulebook and what you've written. So maybe some of the chapters in this book would be of use to even a published wargame designer. Please don't expect a book that really goes into great detail and depth and covers every aspect under the sun. At 149 pages it should be apparent this book doesn't do that. 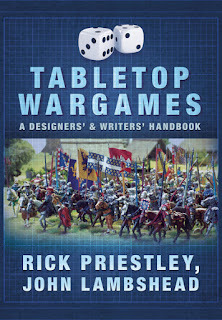 It's more an overview with helpful advice of what the authors consider the main aspects of tabletop wargame designing. Aspects which will be relevant to pretty much all types of wargame systems. Your not going to come away with knowledge that's going to make you design some new innovative award winning game. It's just helping relative newbies dig decent foundations to their game design. If your looking for more than that then your prob best looking elsewhere. The book is 149 pages not including the Reference and Index. Priced at £14.99 it's also not that expensive for such a niche book and wont break the bank. Certainly cheap enough to buy to see if it has any useful info for you as you start out on your game design. I would certainly appreciate it if I was about to start out on a tabletop wargame project. Published by Pen & Sword it's available in all good book shops!